Snap CEO Evan Spiegel presides over a company that has issued just two quarterly reports as a public company, disappointing on both and sending its stock plunging double digit percentages in after-hours trading each time. And rather than dwell too much on the company’s slowing growth and $443 million quarterly loss, Spiegel decided to use part of Thursday afternoon earnings call to highlight one of its notable successes: an animated anthropomorphic hot dog. Really. 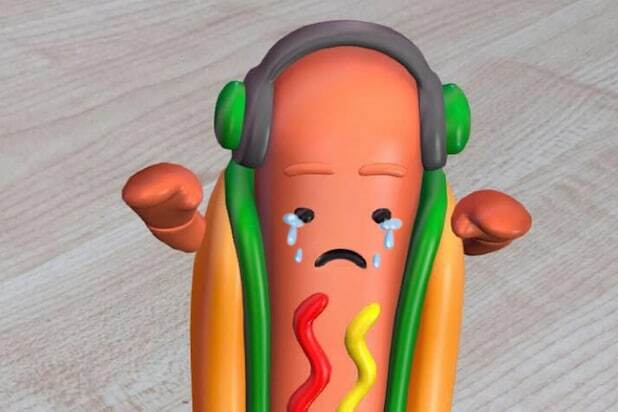 “Our dancing hot dog is most likely the world’s first augmented reality superstar,” Spiegel said, mentioning that it had been viewed more than 1.5 billion times. After losing more than $2 billion in the first quarter — a big chunk of that coming from paying employees in stock — Snap bled a further $443 million in the three months ending June 30. Furthermore, Snap’s daily active users grew just 4 percent from the previous quarter and 21 percent year-over-year worldwide. 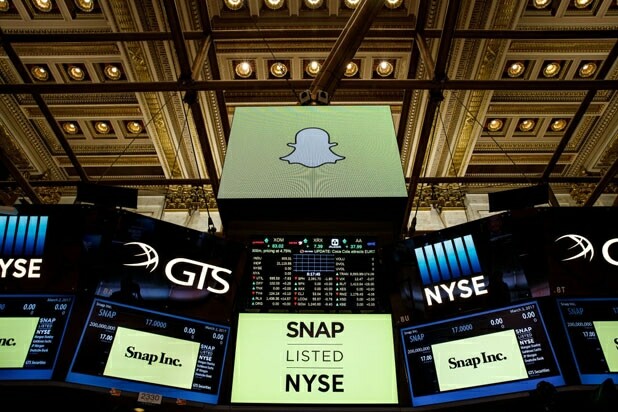 Growth is slowing down significantly: according to data compiled by BTIG Research, Snap’s North America daily active user base grew just 23 percent year-over-year this quarter, down from 31 percent, 42 percent, 48 percent and 53 percent in the previous four quarter’s respectively. While Thursday’s report sent Snap’s stock plunging below the $12 mark — the company’s IPO price was $17 a share and it started trading March 2 at $24 — Spiegel provided investors with a little reassurance, promising that neither he nor co-founder Bobby Murphy would be selling more shares this year, a concern as Snap’s lockup period is set to expire — and some employees could look to cash out rather than assume the risk of Snap’s shares dropping even more.